Christmas time, mistletoe and wine....yes...to the wine!!! haha!! Have you started your Christmas shopping yet? Are you one of those that has it all done by September? Or are you like me, haven't bought one item and you are panicking!! Well panic no more my fellow friends... Santa Rachy is here to save the day!!! 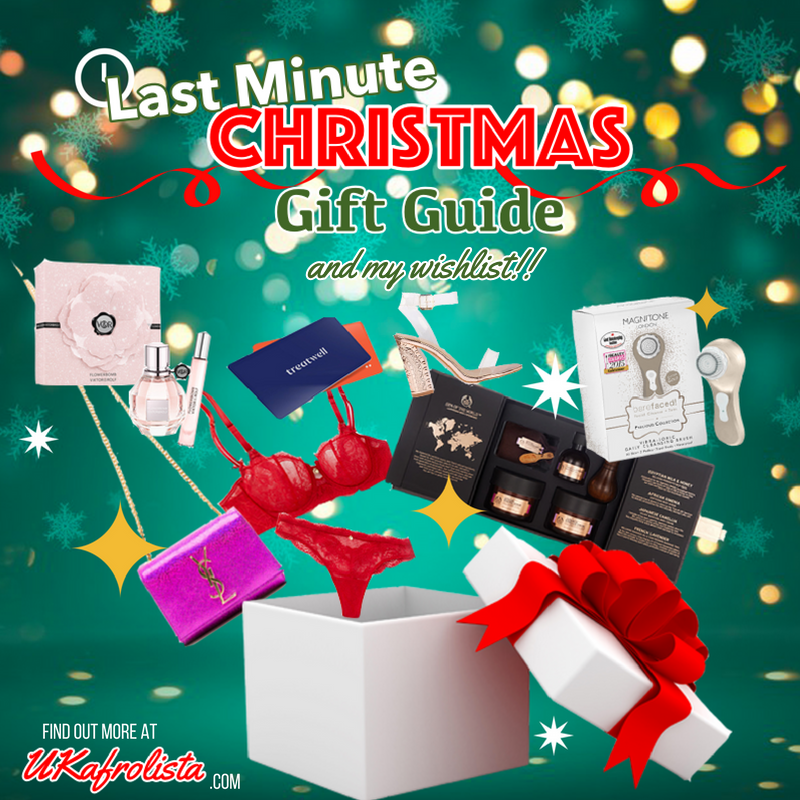 This is my last minute Christmas guide and my wishlist for this year. Most of these items are beauty and fashion related, as those are the things that make me smile..hehe! 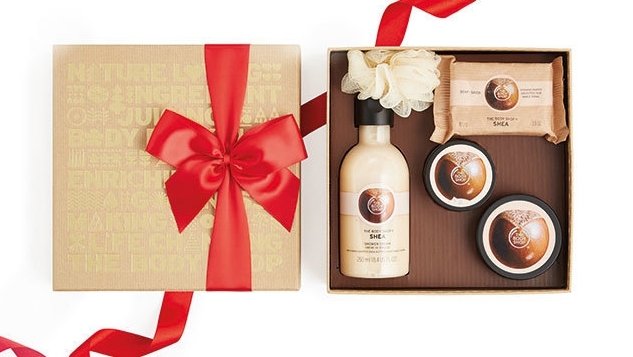 I remember years ago being gift sets from The Body Shop for my mum and nan, they usually contained a shower gel, soap and body butter. Well the gift sets have upgraded since then!! You can really get a great deal and save some coins from purchasing these sets. and you save £19 as all of these items if bought separately would cost you £79!!! After such a full-packed year, a beauty treatment could be the perfect gift for a woman you know who works hard and hardly gets time to focus on herself. 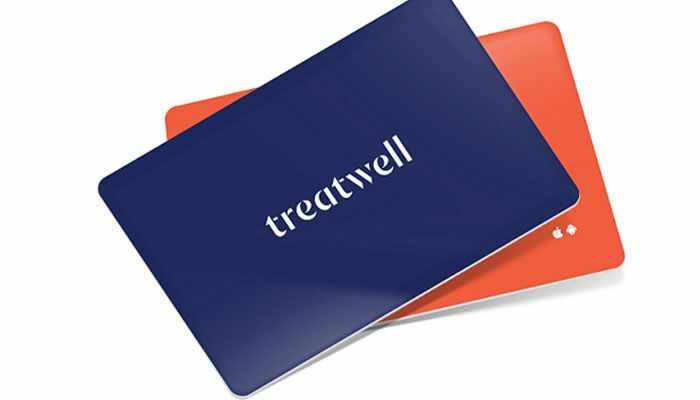 I was browsing on Treatwell looking through their different services and literally had my whole body plucked and pampered in my head!! hehe!! 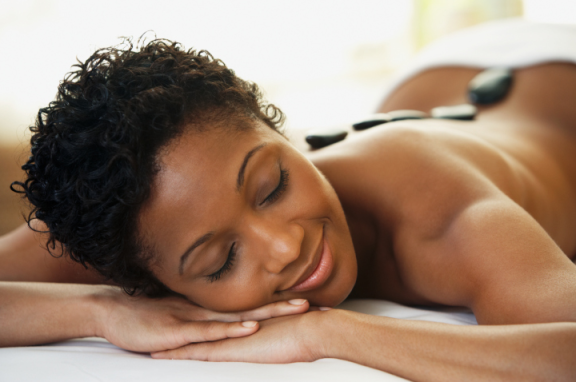 I had the most AMAZING back, shoulders and neck massage in Cyprus last weekend, that left me feeling so at peace and my back felt brand new!! With New Years Eve approaching a Treatwell gift card would come handy for her to get glam and ready for the new year!! Cute nails, fly hair and fresh skin!! Now if you have to get a gift for a woman who loves to pamper herself at home. This item is perfect for her!! The Magnitone London daily cleansing facial brush is one of my favourite beauty items EVER.......I swear by this product and have featured it in my skin care routine. I have also have the Full Monty brush which is for the face,body and feet. These brushes are amazing for getting rid of dead skin and makeup. What I also love about them, is the size. They are easy to travel with, so you can always get your face and body clean. 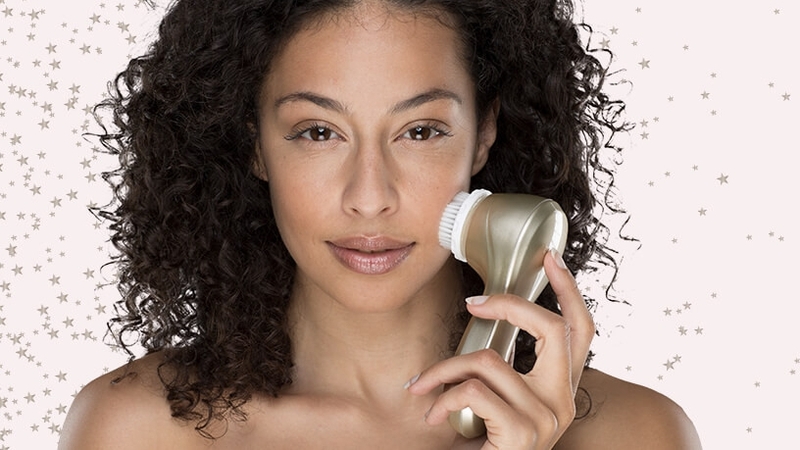 They also have a built-in timer so you don't over use the brush and can cleanse your face evenly. Now, this gift is not for the faint-hearted but for someone very special! This beautiful YSL Saint Laurent Mini Monogram Crossbody Bag is absolutely GAWJUS!! 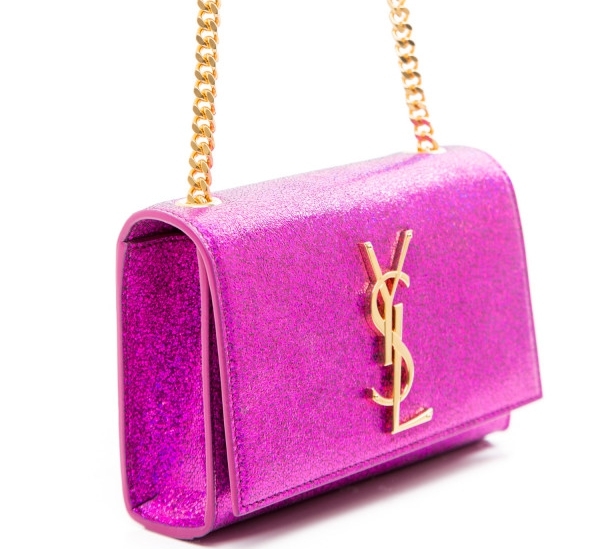 This YSL bag is the perfect gift for someone who likes to shimmer and shine. It is very girly girl pink, so if you know she isn't a pink lover, maybe this isn't for her. And if you can, why not purchase a pair of shoes from EGO to match the bag!! Clear straps and block heels are the in-thing this season for shoes, and this pair is very cute and sleek. If you haven't got a clue what type of shoes she likes, buy a gift card so she can pick her own pair. Or you could browse her shoe collection to get an idea, either way, you can't go wrong with a pair of shoes as a Christmas gift. If you don't know and have been living under a rock.. I am huge lover of lingerie!! From the lace to the colours to the findings to the materials, I love it all. I had the chance to look at Chantelle Paris's collection up close and personal at their Christmas event a couple of weeks ago and I fell in love with their red pieces. The great thing about red lingerie is that it can be worn by all skin tones! Last but no means least... smell goods!! I used to be a manager at the perfume shop and I love perfume gifts for Christmas. You can save a lot of money with purchasing gift sets that usually contain a hand lotion or shower gel of the same fragrance. 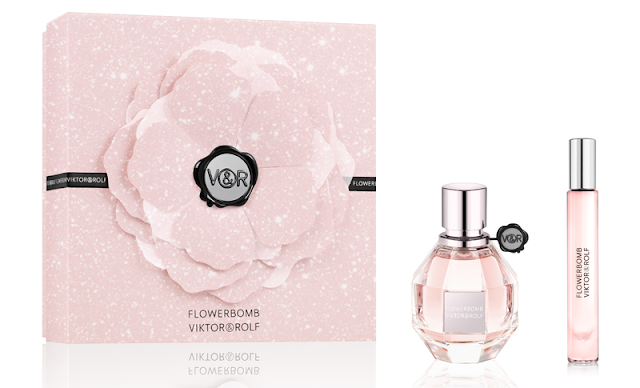 One of my favourite all time scents is Flowerbomb by Viktor&Rolf. When I was in the perfume world, I was trained by the people from P&G and learnt so much about this fragrance. I love how it smells on my skin and lasts all day! Also a great thing about purchasing perfume for the holidays is that every time that person smells it on them, it will remind them of you!! Sweet isn't it!! hehe!! SO I hope my last minute Christmas Gift Guide and my wishlist has helped you out to find something for that special someone in your life. AND....with the wonderful ways of technology, you don't even have to leave the house, you can shop online and have it delivered straight to your door!! !